We Do Online Marketing For Private Practices. From professional website design to SEO and advertising, we help you attract clients online. We Want to See You Spend More Time With Clients and Less Time Fighting with Technology. You probably don’t want to spend hours watching tutorials to make your website work. Nor do you want to spend thousands on Google Ads without it actually putting more clients on your calendar. Your valuable time and money is better spent on the things you love. Probably not trying to figure out Facebook ads or why you can never quite get your website looking the way you really want it to. 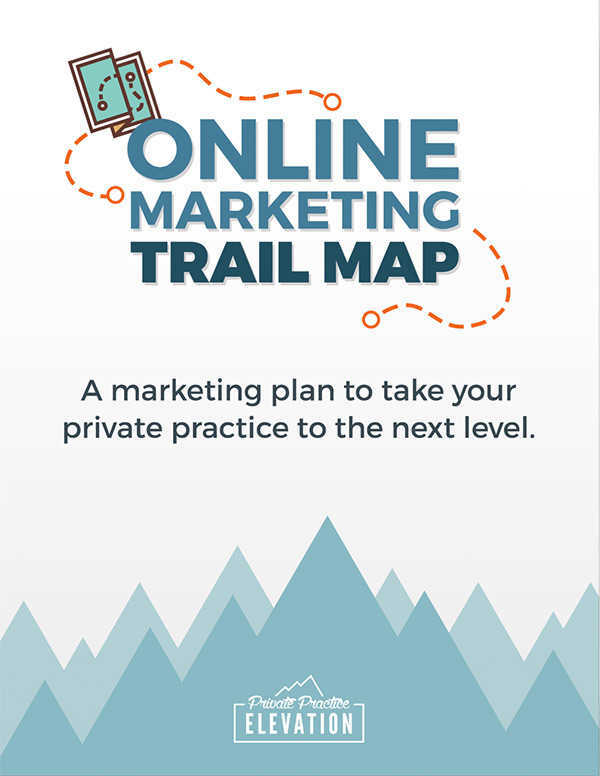 Private Practice Elevation exists to be your secret marketing weapon. We help busy therapists launch websites worthy of the great work they’re doing and we provide hands-off marketing services to keep clients coming through the door. No matter what stage your practice is in, we can help take it to the next one. In 2016 I began a blog called Create My Therapist Website to help therapists learn how to use effective website design and online marketing strategies in their private practice. 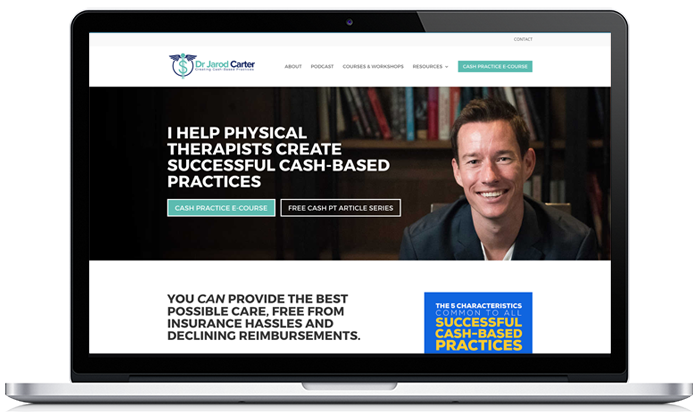 When my wife first launched her practice back in 2011, it was the standout website I built for her that helped her attract those early clients and get her practice rolling. 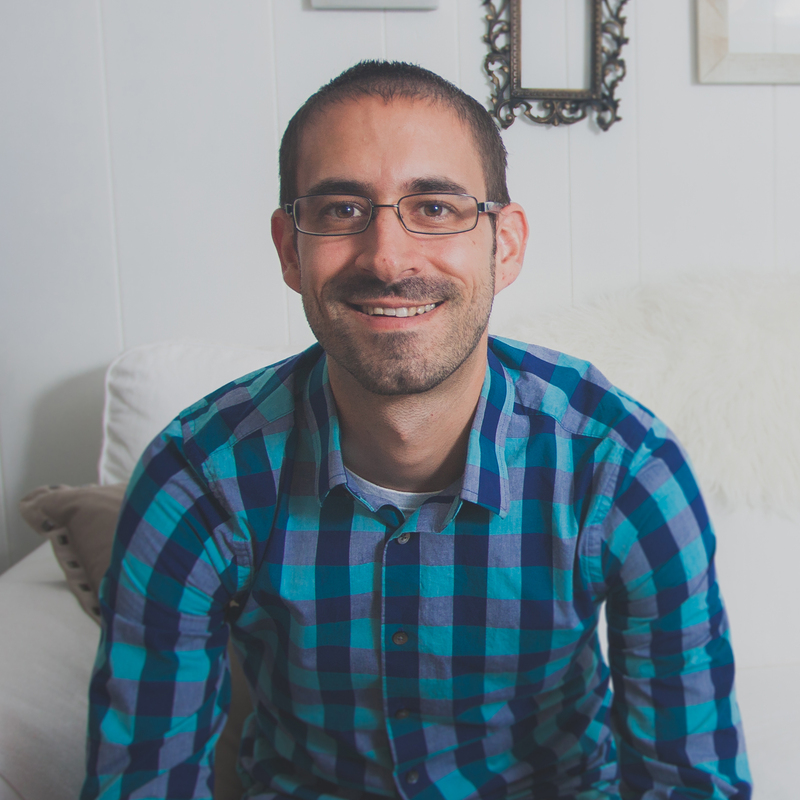 Not everyone is married to a web designer, so I wanted to help others launch their practices with great websites. Just having a website is often not enough to get more clients. But once you layer some strategy on top your website, you can take your practice to higher places. So I decided to start a podcast where we can talk more about what it looks like to go beyond websites but employ online marketing and other strategies in order to see your practice grow and ultimately create the life you’ve always wanted. And it’s an honor to be on this journey with you. Learn what marketing tasks to focus on no matter what stage your private practice is in.